Matthias Schoenaerts as Ali and Marion Cotillard as Stephanie in "Rust and Bone." 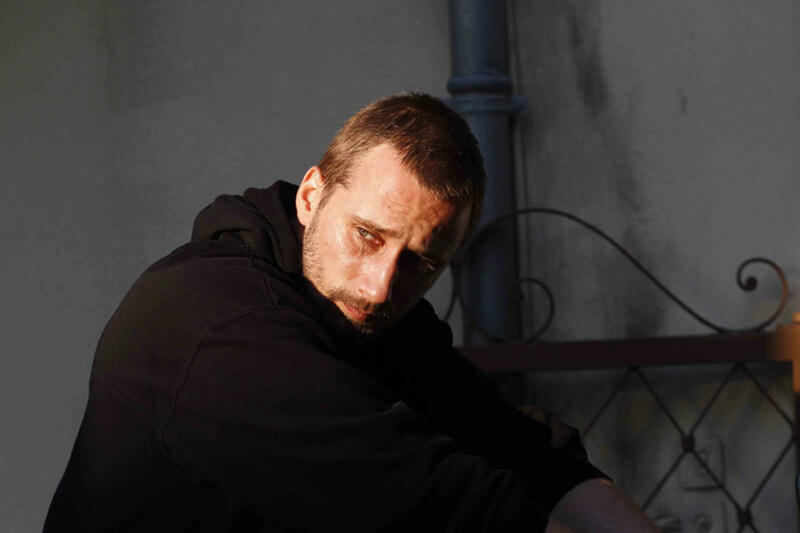 Matthias Schoenaerts as Ali in "Rust and Bone." Armand Verdure as Sam and Matthias Schoenaerts as Ali in "Rust and Bone." 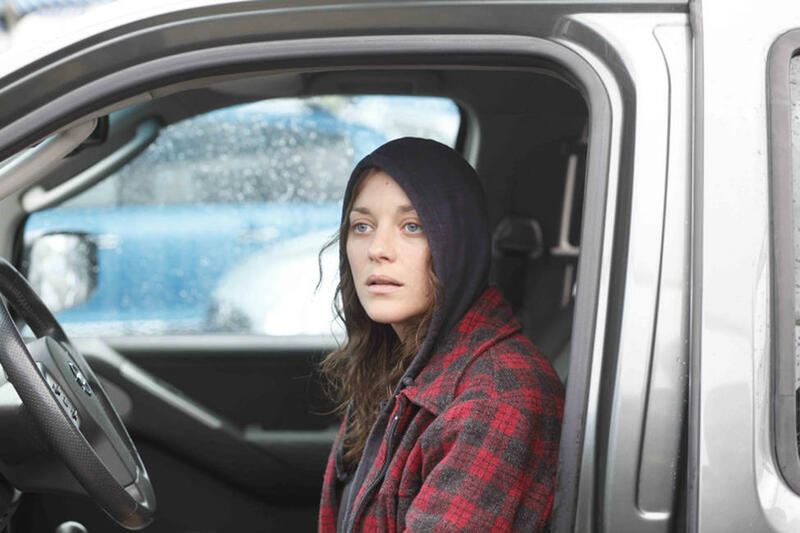 Marion Cotillard as Stephanie in "Rust and Bone." 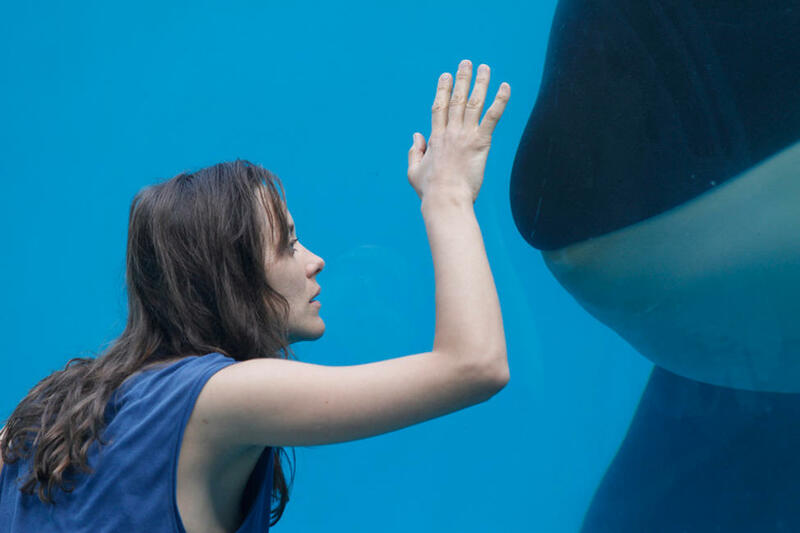 Marion Cotillard as Stephanie and Matthias Schoenaerts as Ali in "Rust and Bone." Mattias Schoenaerts and director Jacques Audiard on the set of "Rust and Bone." Director Jacques Audiard and Marion Cotillard on the set of "Rust and Bone." 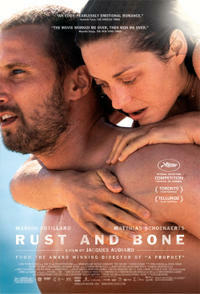 Poster art for "Rust and Bone."